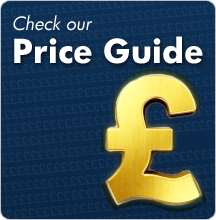 Fast, Reliable and Safe transfers to and from Heathrow, Gatwick & Stansted. Taxis in Reading provides Airport Transfers to and from Reading. We connect with all major airports including Heathrow, Gatwick, Stansted and Luton. We can book you for private transfers in a Reading taxi or take you to a hotel of your choice with our express hotel transfer service. If you are travelling with a large party, no problem, we have bigger vehicles to accommodate each and every one of you. Our mini bus services provide a comfort and stress free journey. 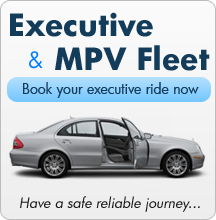 We also offer an executive Reading taxi service an no extra cost, please contact us for more details. If you are looking for a taxi in Reading, Just Airports offers the best choice and cheap taxis in Reading to all UK airports including Heathrow, Gatwick and Stansted. We offer transfers from Reading station, all the popular hotels in Reading and corporate companies in Reading. 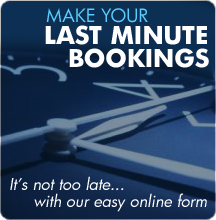 Our lowest rates start with Reading taxis from Thames Valley Park at only £35 to London Heathrow. For Airport Pick ups, please specify the airport you are travelling from and your destination address on the booking form.